Bajaj Pulsar NS125 was launched in Poland last year. Reportedly, the smallest Pulsar is going to make a debut in India by the end of 2019. Last year, Bajaj Pulsar NS125 was launched in Poland. It looks very similar to 135 LS, copying the sharp and compact styling. Now, it is reportedly launching in India by the end of 2019. Pulsar NS125 could fill the space that 135 LS left in the Indian market. A 125cc Pulsar would be considered a good buy owing to the sporty design with a even more fuel efficient engine. 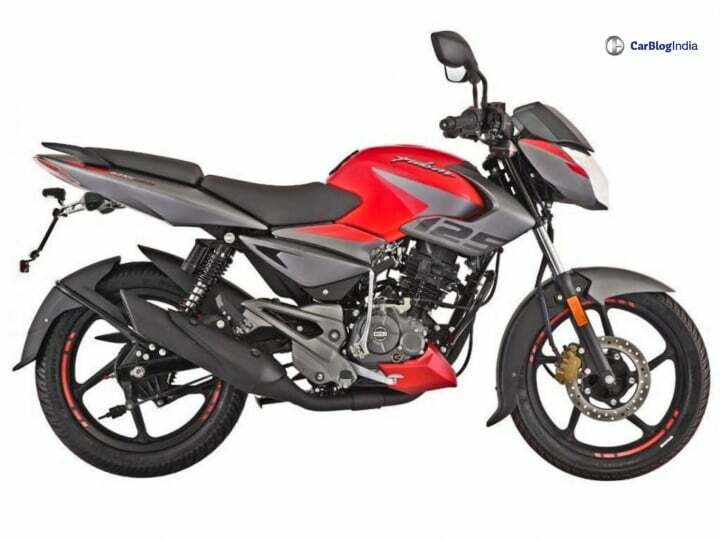 Since it is a 125cc motorcycle, Bajaj Pulsar NS125 will be equipped in India with CBS. In this case, 135 LS would have been costlier to upgrade to ABS. Combined Braking System is comparatively cheaper. Also Read: Breaking – Bajaj Pulsar 180 discontinued in India; limited stocks available! In India, we can expect a price of Rs 60,000 (ex-showroom). Do keep in mind that the most affordable Pulsar 150 Neon is priced at Rs 67,000. In order to keep the competition intact, Bajaj needs to undercut the prices of Pulsar NS125.